Deep in Highlands County, you will find John Barben, a fourth generation Florida Citrus Grower, tending the groves his grandfather planted 60 years ago. 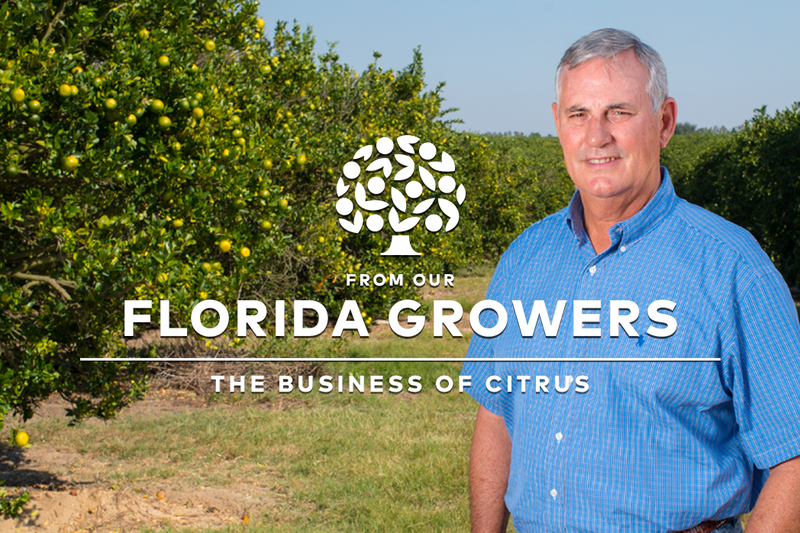 Barben’s love and commitment to Florida Citrus provide this industry with a true champion to the cause to ensure future generations will be able to carry on this noble and vital profession. Ever since he was a young boy, Barben spent summers working the groves and growing Florida Oranges with his family. “Working with family can be difficult”, says Barben, “but the dusty roads we’ve gone down make us stronger.” Of course, his citrus roots run deep. In the 1930s, his grandfather, an educated lawyer and canker inspector, bought his first grove in Florida and became a pioneer establishing the first marketing and political organizations for the Florida Citrus Industry that continue to exist today. Following in his footsteps, Barben helped his brother Bobby start a harvesting business during college and after graduation, he bought into the family company. Along with his current role as Vice President of Barben Fruit Company, Barben also serves as a dynamic leader in the Florida Citrus industry helping to keep citrus growing for future generations.